Want to explore one of the hottest and highest paying technology career fields in the country? In this course, students will learn the engineering of how the Internet and network communication really work. Developed by Cisco Systems, the leader in the networking industry, this world class online course provides students with the opportunity to build personal local area networks and wide area networks using Cisco routers and switches. 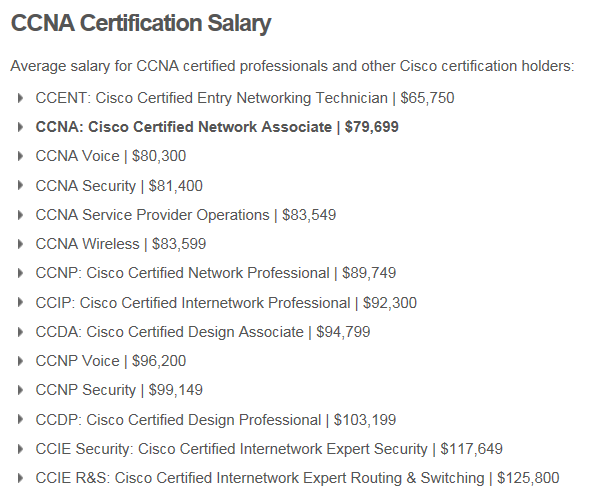 Interested students will be prepared to take the entry level Cisco certification exam.